Travelling across borders in Asia has never been easier. With so many domestic and international flights provided by major carriers and LCC’s, combining three or four countries into one holiday is a pleasure. Basic infrastructure improvements and the opening of border crossings in many areas also allow overland travel as an option when covering shorter distances. With such an array of colorful cultures, spicy and delicious cuisines, ethnic groups and spectacular landscapes to explore, it would be a shame not to explore more than one country on a single journey. 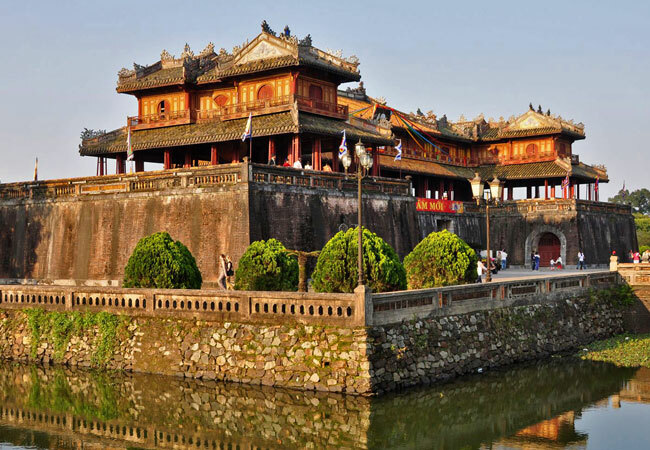 Combine and compare the ancient cultures of Vietnam and China. Travel on the luxurious Eastern Oriental Express from Thailand to Singapore or make it a journey across the sea between Malaysia and Indonesia. The possibilities for experiential adventure and fun are literally endless when planning a multi-country holiday in Asia. Laos, Vietnam and Cambodia embody the beauty of Southeast Asia and provide a window into some of the region’s most fascinating history. 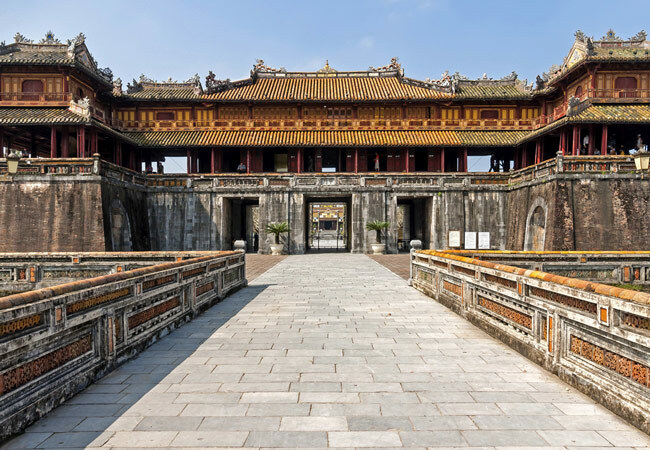 Our Grand Indochina tour explores these three exceptional countries. Laos and Vietnam embody the beauty, flair and tantalizing cuisine that Southeast Asia is renowned for. Our tour of these two exceptional countries commences in the historical UNESCO city of Luang Prabang. 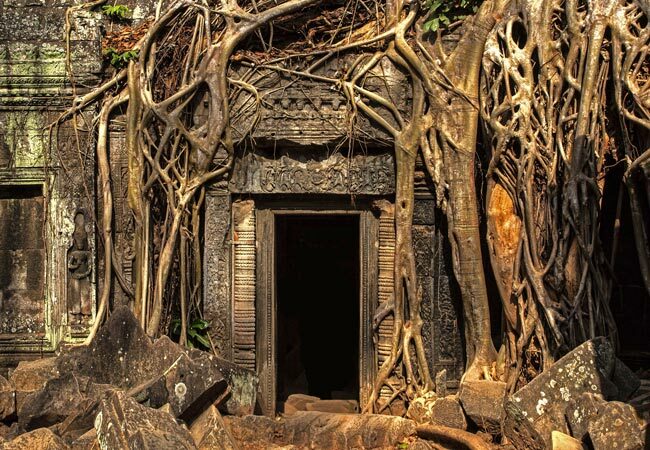 Vietnam is certainly blessed with a magnificent, vastly varied geography and unique biodiversity – perfectly complementing the compelling history of Cambodia. The ideal combination for a multi-country trip in Asia.